Slots Devil was launched in 2017. This casino site, along with multiple other casino brands, is operated by Nektan. Like other Nektan gaming destination, Slots Devil offers great games choice, which is one of the major reasons players join the casino. Content is supplied by numerous developers, including some of the top studios. Moreover, there is a collection of in-house games available exclusively in Nektan casinos. It’s a fun and trusted place. Slots Devil is committed to providing smooth gaming experience. Players can rest assured that their interests are well protected. The casino is licensed in the UK and Gibraltar. Both are reputable jurisdictions that set high standards and ensure that all licensees comply with these standards. In addition, players can use IBAS, which is a dispute resolution service, if they feel casino doesn’t treat them fairly. Slots Devil doesn’t accept players located in countries where online gambling is illegal, including, but not limited to USA. Others are welcome to join. International players would feel at home as the site is translated into English, Swedish, German, Italian, Norwegian and Finnish. There are multiple payment options they can use to fund their gaming accounts: popular credit/debit/prepaid cards, e-wallets and other solutions. In case you need help, you can contact customer support via email at any time. The casino promises to respond within 24 hours. Telephone and live chat are available from 8:00 to 00:00 GMT. You can talk to customer support even if you feel that gambling got out of your control. Support agents are trained to advice players on how to play responsibly. There are deposit limits, time out, self-exclusion and some other tools to use. The site doesn’t usually rank high because there are some minor disadvantages and too small welcome offer. New members will collect up to £10 of bonus credits as a double up bonus on their first deposit. Even novice online casino players probably know that they can collect much more as first time depositors. To make their welcome promotion a bit more attractive, Slots Devil adds 10 free spins on Cleopatra. 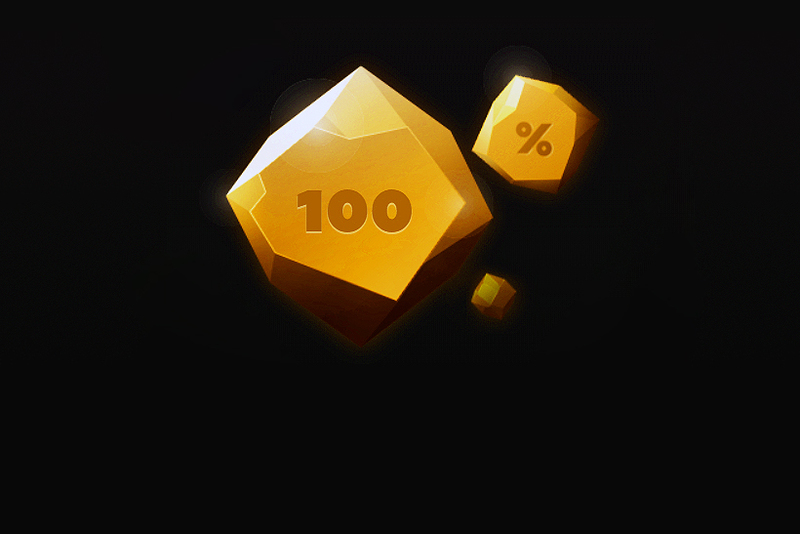 100% match bonus is credited automatically. 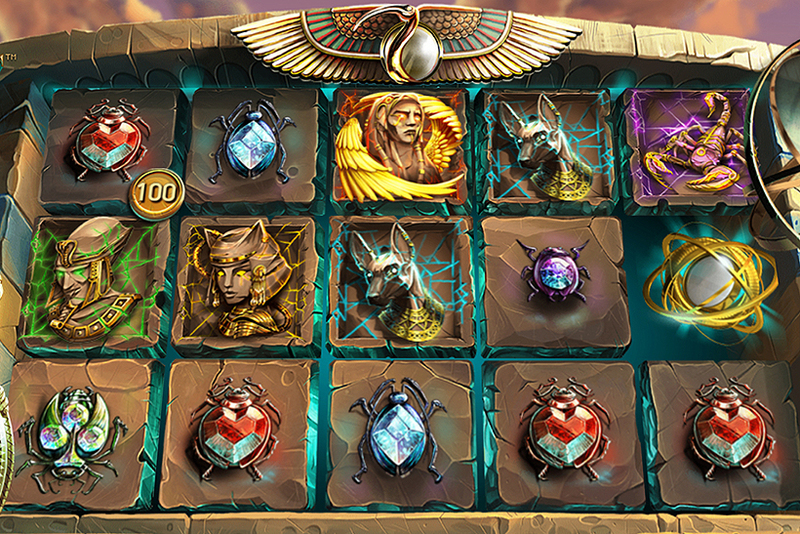 To activate free spins, players need to launch Cleopatra video slot. Each spin is worth 20p. Bonus + deposit must be wagered 30 times before withdrawal is requested. 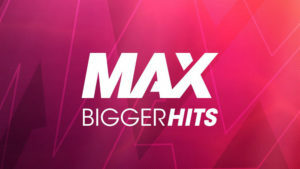 Maximum amount customers can convert is 4 times the bonus. Slots Devil introduces new promotions every month. So, there will be other bonuses you can claim. Players can expect to collect cash spins, deposit match bonuses and enter prize draws. Check back with the casino regularly to learn about their latest promotions. The most popular slot hits, latest releases, classic games and exclusive creations, you’ll find everything on this casino site. 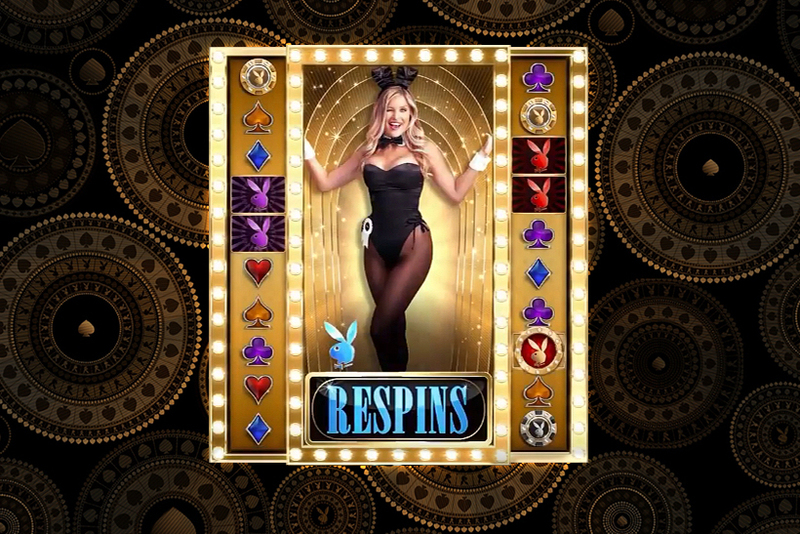 Whatever your preferences are, Slots Devil will offer something that will appeal to you. Games are supplied by NetEnt, NextGen, WMS, ELK Studios, Aristocrat, Big Time Gaming, Blueprint and others. Nektan has in-house casino creations players can try only in Slots Devil and other Nektan casinos. These are Plucky Pirates, Mayan Marvels, Best of British and other video slots. This company has also produced a few other game types. If you love playing blackjack, pay attention to Felt creations. This developer offers five blackjack versions with various side bets: LuckyLadies, Perfect Pairs, Lucky Lucky, 21+3 and Booster Blackjack. Or you can enjoy live blackjack if you prefer to interact with real dealers. You’ll choose between the following live blackjack variations: Blackjack Party, Fortune VIP, Platinum VIP, Grand VIP, Platinum VIP and Silver. Live roulette, baccarat and poker rooms are also available on the site. Slots Devil takes all necessary measures to ensure RNG is unbiased. Casino software is tested by NMi, which is a reputable testing facility. NMi found that game outcomes are random, unpredictable and not reproducible, and that the software RNG complies with UK, Malta and Gibraltar requirements.